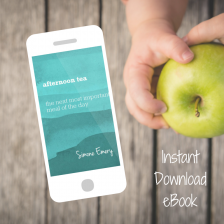 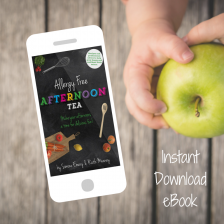 There is also lots of additional inspiration tailored to meet your needs via the dedicated Pinterest board mentioned in the eBook. 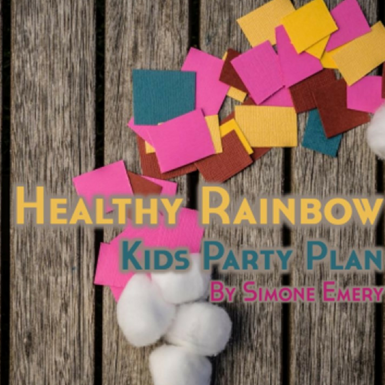 Healthy Rainbow Kids Party Plan is a step-by-step party planning eBook designed to inspire a fun, interactive and healthy birthday party. 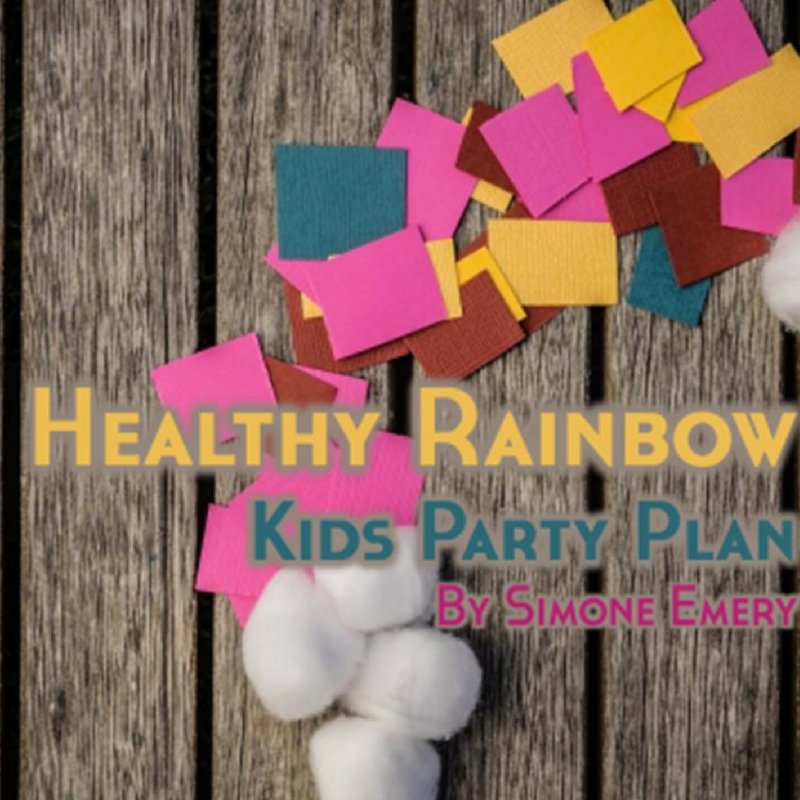 It includes a party run sheet, stylish template for your birthday party invitations, detailed game instructions, ideas for healthy party bags and my favourite birthday cake batter recipe. 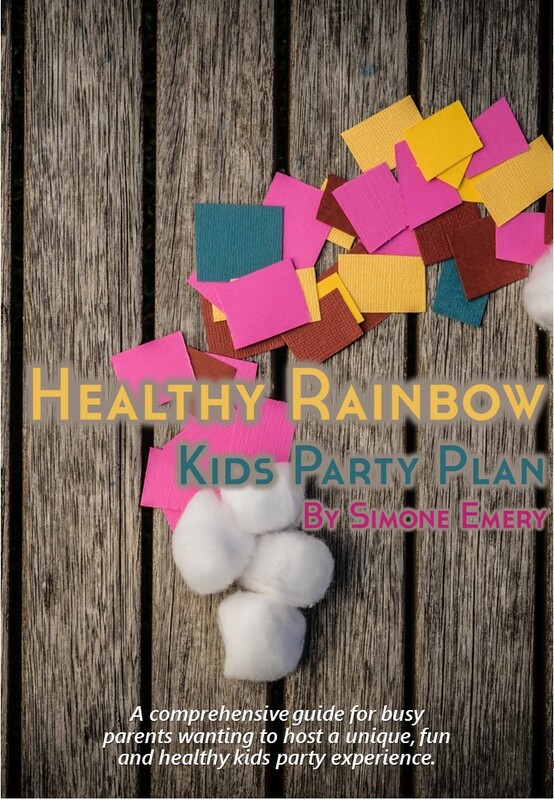 A great source of rainbow party inspiration suitable for preschoolers and early primary school aged children.